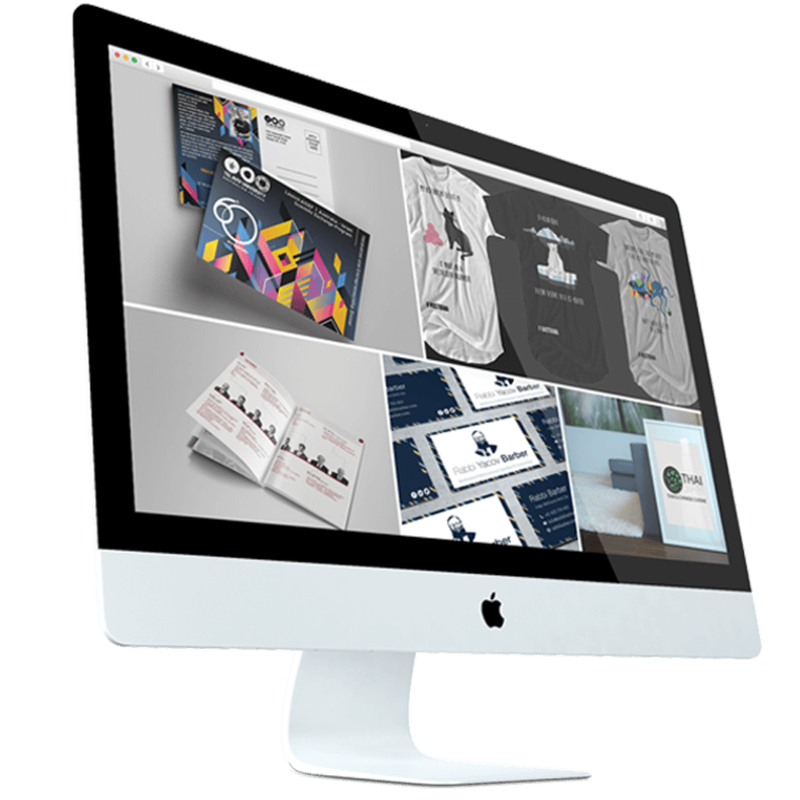 Here at D-RA Creative we are the go-to name when it comes to graphic design in Malvern, providing businesses big and small with design solutions specifically crafted to their own needs and attitudes. Our team of industry professionals have helped businesses in Malvern and right across Melbourne build their new marketing image. Our stunning design work for logos and brochures has allowed companies to broaden their exposure and has put them at the top of their field. We’ll get your business looking its best for less with competitive prices on every one of our services. We offer professional service with a personal touch, approaching all of our project with the same passion and understanding. No matter the business or the industry, we’ll be able to craft a design scheme that will make your brand stand out. To get your company or brand started in an exciting new direction with graphic design Malvern companies can get in touch with our fabulous team today! Trying to grow your brand? Did you know that your website could actually be working against you? Poorly designed websites do one thing well- they repel potential customers, often within only a few seconds of clicking onto the page. Our website design will help to keep people on your company’s page, with an easy-to-navigate interface, effective layouts that clearly communicate key points of the brand and eye-catching colour-schemes aiding in boosting click-through rates to other, more specific parts of your website and causing customers to invest more time in your brand. With a professionally designed website your business will be able to stand apart from your competitors and you’ll be able to rest easy knowing you’ve made a strong investment into the growth and development of your company. To see the bevy of ways your business can grow thanks to high-quality website design Malvern companies can chat to our team and get an obligation-free quote by filling out our online contact form, by calling us on (03) 9505 3955 or emailing info@d-ra.com.